Mr. Solomon Kitungu is a graduate of Nairobi University and Manchester University – UK. Prior to joining Postbank, he served as an Executive Director of the Privatization Commission from 2009 – 2017 and Investment Director at the National Treasury from 2003 – 2009. Mr. Kitungu is currently the alternate director for the CS National Treasury in the Board of Directors of the Insurance Regulatory Authority. Previously, while at the National Treasury Mr. Kitungu served in other Boards such as the Agricultural Finance Corporation, Kenya Commercial Bank, National Bank of Kenya, Kenya Electricity Generating Company, Kenya Power, Kenya Petroleum Refineries and Kenya National Assurance (2001). Mr. Kitungu has attended the Advanced Management Programme at Strathmore Business School and University of Navara Pamplona, Spain, and has extensive experience in public sector investments and reforms, privatizations and Public Private Partnerships. 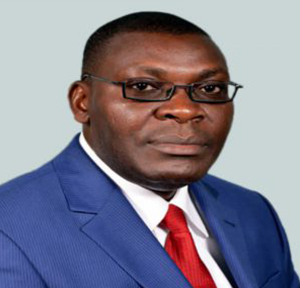 Moses Banda holds a Bachelor of Arts (BA) degree in Microfinance and Economic Community Development from Uganda Martyrs Catholic University and a Master of Business Administration (MBA) degree in Banking and Finance with specialization in Microfinance from Moi University. He has unrivalled experience in Microfinance, spanning over two decades. Prior to joining the Bank, Mr. Banda was lead Managing Director at Rosmo Limited, a founder employee of K-rep (now Sidian) Bank, and a Director at Susu Microfinance Bank-Nigeria. Mr. Banda has extensive experience in creating and building development finance organizations; managing, advising, and providing leadership; institutional capacity building; commercialization of NGO microfinance institutions and provision of consultancy and advisory services to various institutions. He is hands on and has gained practical experience in leadership, governance, transformation, policy formulation, fundraising and lobbying. He is also a member of Association of Microfinance. Mr. Banda has served as a director of several national and international organizations. He is a widely sought after public speaker, resource person and financial advisor. 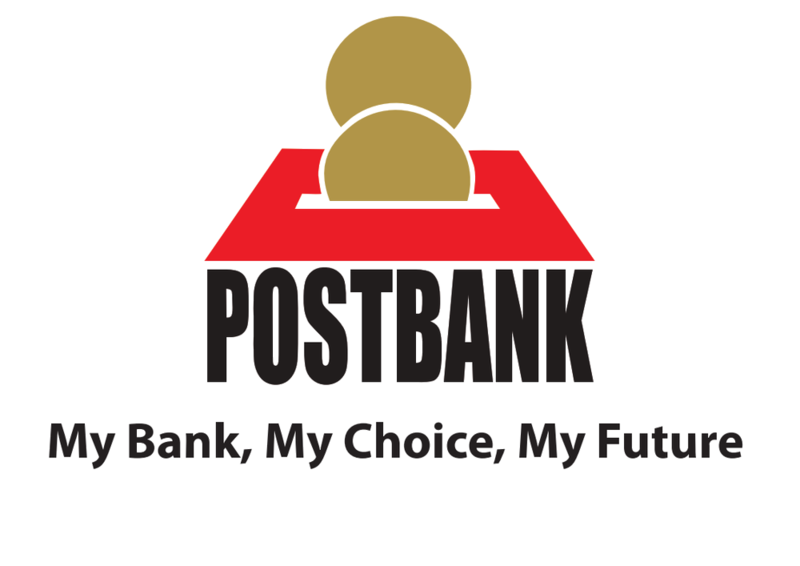 Mr. Samuel Bunei joined Postbank in December 2018. 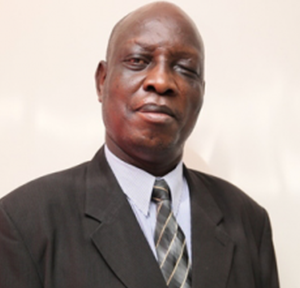 He has over 20 years’ experience in Banking and Microfinance. Previously, he was Head of Microfinance at the National Bank of Kenya. Mr. Bunei started his career as a Graduate Trainee at the Co-operative Bank of Kenya rising through the ranks to the position of a Microfinance Manager. He has also worked at Kenya Commercial Bank as the Regional Microfinance Manager where he was instrumental in setting up and rolling out micro business across the entire branch network, and at Family Bank where he held the position of Head of Microfinance. Having attended both local and international training, he is fully conversant with Corporate Governance, Strategic Management, and Performance & Change Management. He holds a Master in Business Administration (MBA) in Entrepreneurship and a Bachelor of Education (B.Ed) Degree, both from Moi University. Samuel is also an Associate of Kenya Institute of Bankers (AKIB). 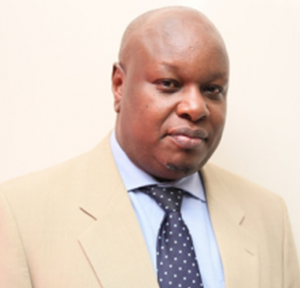 Mr. Hannington O. Ouko is the Corporation Secretary/Head, Legal Services, Security & Investigations. 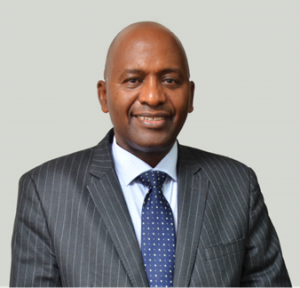 Mr. Ouko has a wealth of professional experience having worked for several Banks during which he acquired over 14 years’ experience in Commercial Law, Conveyancing Law, Banking Law, Legal Advisory and Secretarial Services to Board in leading Commercial Banks in Kenya and In East Africa. 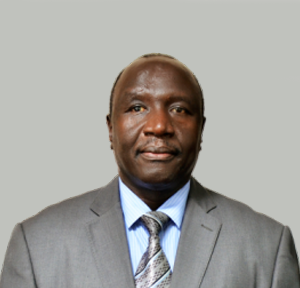 Prior to joining Postbank in 2017, Mr. Ouko served as the Head of Legal & Compliance as well as Secretary to the Board of Management at Co-operative Bank of South Sudan Ltd.
Mr. Ouko is an Advocate of the High Court of Kenya, Commissioner for Oaths, Notary Public and Certified Professional Mediator (MTI). He holds LL.M (Public Finance & Financial Services Laws), LLB (Hons) and B.A (Hons) in Social Anthropology, Philosophy/Logic and Political Science from the University of Nairobi. He also holds Post Graduate Diploma in Law from The Kenya School of Law. Sylvester holds B.A and M.A degrees in Economics from the University of Nairobi. He is the Chief Operations Officer since 1st November 2016. Prior to this appointment, Mr. Obuon was the Ag. Director Banking Services & Marketing. He has headed Retail Banking, Administration, Procurement and Property management departments. Mr. Obuon has also previously worked as a Products Manager, Bank’s Economist and Head of Planning and Research. 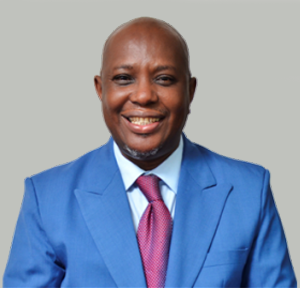 Before joining the bank, Sylvester served as a Research Economist at the then Ministry of Finance and Planning and Kenya Industrial Research and Development Institute (KIRDI) respectively. He is an Honorary Fellow of the Kenya Institute of Bankers (HFKIB) and is currently the chairman of KIB, Nairobi Local Centre. 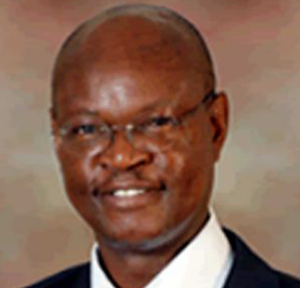 He has previously served as the Vice- Chair of the Kenya Credit and Debit Card Association. Henry Kenozwa Omumia joined the Bank in year 2001 and has helped the bank implement customer centric solutions. He is an ICT executive with extensive experience and track record in the field having started his career in Ernest and Young an international professional audit firm. He also worked for Cirio Del Monte a large International Pineapple growing and Canning Company prior to joining the bank. Kenozwa has a Bachelor of Science degree from the University of Nairobi and is a Fellow of the Computer Society of Kenya (FCSK). He has also attended Project Management, Change Management and General Management courses and workshops both in Kenya and abroad. Simon Njoroge holds a Masters of Commerce from the University of Shivaji in India and a Bachelor of Commerce from the University of Mysore in India. He also has a Diploma in Micro Finance from Strathmore University. He has over 13 years of professional experience in Business Process Reengineering, People Management and Customer support services. He has been involved in many projects including the roll out of Western Union Translink system, MoneyGram, Delta works and Postbank Express. Mr. Njoroge also has expertise in franchise contracting, franchise management and business development of the 3 leading money remittance international brands. Responsible for Human capital; Planning, recruitment, development, performance management, reward and wellness in the Bank. Also responsible for coordination of Administration and property management functions. 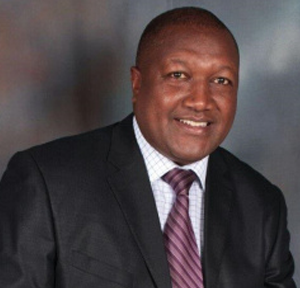 A holder of a Master’s degree in strategic Management from Moi University, BA (Hons) degree from University of Nairobi and Post graduate higher diploma in human resource management, Mr. Bett has over 25 years Corporate Management and leadership experience in the Public Sector. 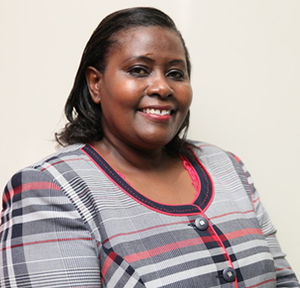 Everlyn holds Masters Degree in Business Administration specializing in Finance from Kenyatta University and Bachelor of Commerce (Accounting Option).She is a qualified Certified Public Accountant (CPA-K). She joined the bank in December 2016. Prior to joining the bank, Everlyn worked in HFC Bank. She has vast experience in Finance, Customer Service and Operations. She has implemented various projects with great success the latest being implementation of the Core Banking System, Treasury module and the ERP systems. 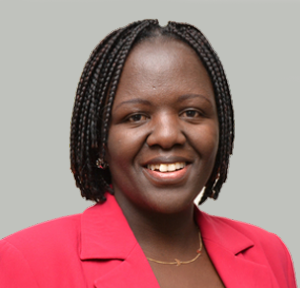 Ms. Jacinta N. Kasingiu joined the Bank as Head of Projects in 2016 and has an MBA in Strategic Management from the University of Nairobi, a Bachelor of Arts degree holder in Philosophy and Sociology from the University of Nairobi. She also holds a Post Graduate Diploma in Human Resource from the IPMK. Her experience in banking spans over 22 years having previously worked in Retail Banking, Strategy development and implementation, Change and Project Management with Postbank. Prior to her appointment as Head of Projects, she was a senior consultant at Millennial HR. 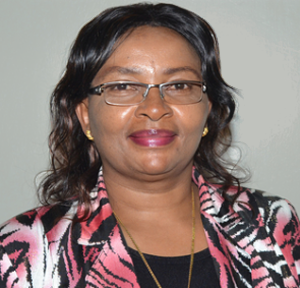 Through the course of her career, Ms. Kasingiu has been recognized and commended for her role in implementing the Banks automation project and the Postbank’s agency banking project towards the Bank’s business growth. 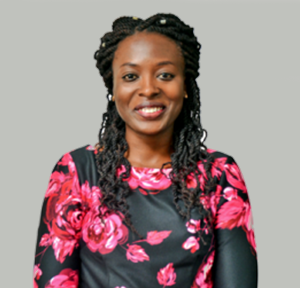 Lydia holds an MBA Finance Option and Bachelor of Commerce in Accounting & Business Administration and is a member of the Professional bodies ICPAK, ACCA, IIA and ISACA. She is also a Certified Internal Auditor and passed the CISA (Certified Information Systems Auditor) exams. 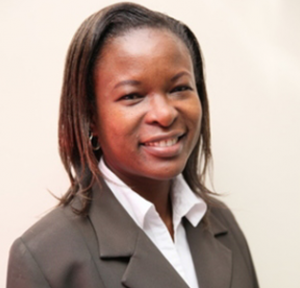 Lydia has over 18 years’ Private and public sector experience in the financial services industry. Her experience spans Bank operations, Recoveries, Finance and Internal Audit. Prior to joining the Bank she was with Women Enterprise Fund. She joined the bank in December 2016 as the Head of Internal Audit.